Though Jon Jones is still awaiting word on the future of his mixed martial arts career, Monday morning's Nevada State Athletic Commission hearing provided the public with some answers about what caused the apparent anti-doping violation that led to his removal from the UFC 200 main event. At the hearing it was revealed that Jones tested positive for two anti-estrogen substances. The former top pound-for-pound fighter in the world is serving a temporary suspension and will await word on his fate at a later hearing. Jones faces a possible two-year suspension if he isn’t able to provide an adequate defense for the failure. The two substances that Jones tested positive for are reportedly hydroxy-clomiphene and letrozole metabolite. Estrogen blockers like the two that Jones tested positive for are commonly used when cycling off of steroids. 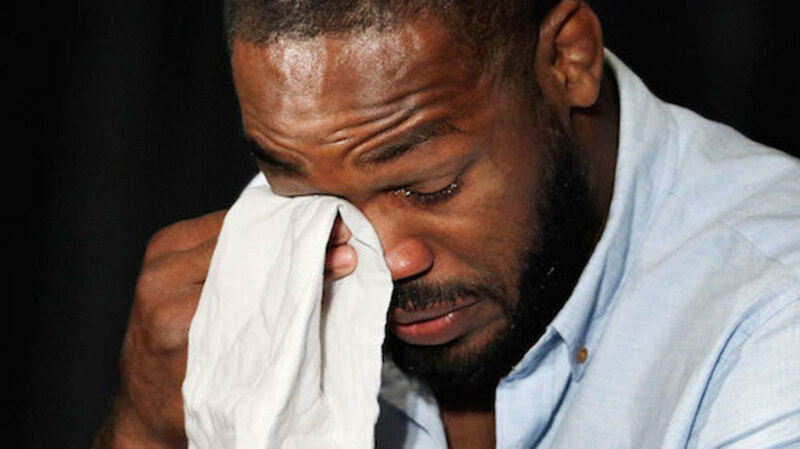 Jones received word that he had been flagged by USADA for a potential anti-doping violation just days before his scheduled main event with Daniel Cormier at UFC 200. And after a tumultuous last couple of years, he is once again out of action.